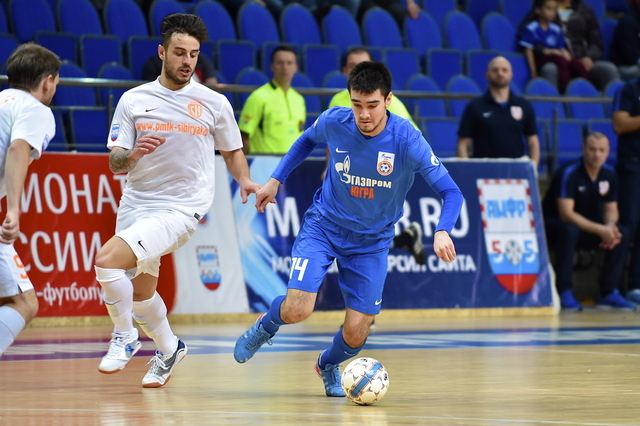 In anticipation of the final second leg of Russian Futsal Cup, which will be held in the SC “Yubileyniy” on Sunday, Artem Niyazov shared his emotions about the three goals he scored in the net of the team from Novosibirsk and his expectations about the upcoming fight. –Artem, what do you expect from the second game? -We are here only to win. Our game will be mostly based on the first leg. Of course, we want to repeat the good result and whether we manage to do it or not we will know tomorrow. -Did you expect to score 3 goals in the final match of the Cup of Russia? -I did want to score, but did not expect to distinguish myself three times. The emotions are the strongest, I can safely say that I scored ones of the most important goals in my career. -Does the 8-goal difference after the final match gives the feeling of the anticipated victory? The difference is huge, but it is too early to think that we have already won. We can’t underestimate the opponent, even if the score in the first leg was that good. We treat the second leg with the same responsibility and dedication. 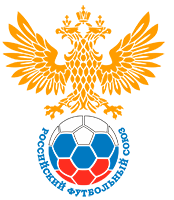 – Are you happy to get back to the home field? -Very happy. We missed our fans and they missed us. Tomorrow we’ll do everything to make our torcida happy.